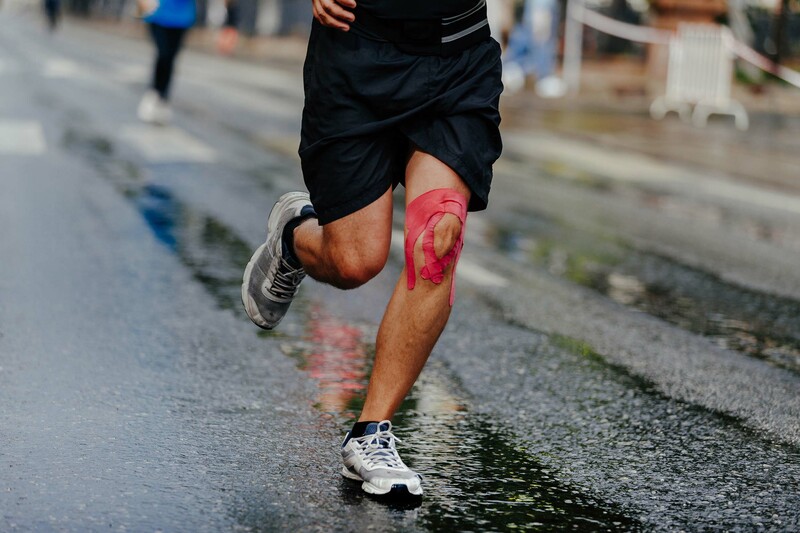 We are a state-of-the-art outpatient physical therapy center serving Brevard County in five locations committed to offering our patients an excellent treatment experience while utilizing the very best technology. 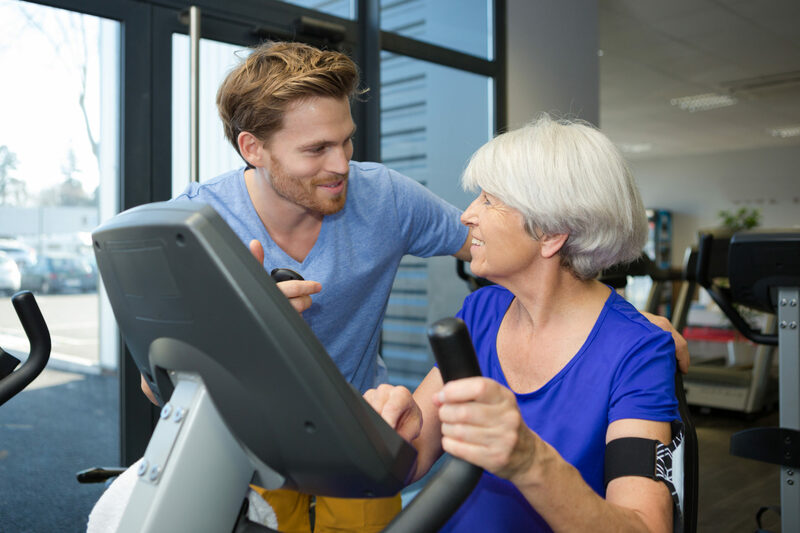 As a member of the optimumCareProvider network, we help you reach your goals in recovery, wellness and performance by using science-based exercise programs and providing you with cuttingedge mobile apps that promote active and healthy lifestyles along the continuum of care. Our specialists are ready to help you at any of our 5 friendly Florida locations. Use our easy contact form to request an appointment or call our front desk directly! We offer many services to help relieve pain and increase your flexibility and mobility. Physical therapy is a broad term that encompasses a wide range of treatment methods for injuries, conditions, and illnesses. 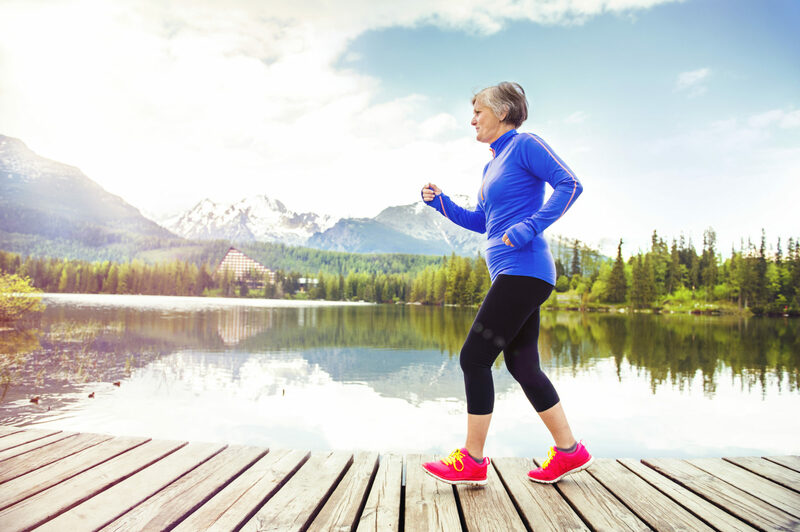 At Beachside Physical Therapy, we focus not only on treating your condition, but also on helping you prevent future injuries from taking pace. We treat patients with a variety of orthopedic conditions, such as neck pain, rotator cuff tear, frozen shoulder, low back pain, herniated discs, spinal stenosis, hip bursitis, patellofemoral pain, meniscus tear, Achilles tendinitis, and osteoarthritis. Proper technique is vital when we are performing tasks such as lifting, vacuuming, sweeping, washing dishes, reaching for objects, etc. Poor technique can lead to low back pain, shoulder pain, and neck pain – to name a few. You may have heard the phrase, “Lift with your legs, not your back.” Do you know exactly what this means? How do we lift properly with our legs? Many people understand the need for physical therapy after surgery. However, did you know that physical therapy could be important even before surgery? It is important to be as strong and mobile as possible up until the day of surgery. The way we position ourselves throughout the day can have a big impact on our joints, ligaments, and muscles. Your therapist will educate you on proper posture during tasks such as sitting, standing, walking, and sleeping. Muscle flexibility, joint mobility, and muscle strength may also play an important role in our posture. Everyone has a risk of falling – some have a higher risk than others. As our bodies get weaker, our balance may also deteriorate. According to the CDC, one out of five falls causes a serious injury, such as a broken bone or head injury. Each year, 2.9 million older people are treated in emergency departments for fall injuries. More than 95% of hip fractures are caused by falling – usually by falling sideways. Beachside Physical Therapy has many services and programs available to the community to help build and maintain mobility and a healthy life. Some of the Wellness Programs offered include: Cardiovascular Risk Assessment, Sports Training and Readiness Testing, Resting Metabolic Rate Testing, VO2 Max Testing, Personal Training, Senior Stretch Class, and Student Athlete Training. Our talented physical therapists will help you decide which of these programs will benefit you best and help you achieve your physical goals! Our personal training services consist of our cardiovascular program and our strength and flexibility program focused on helping you reach your goals and be in great shape and healthy while doing it! A non-invasive way of assessing your risk for developing cardiovascular disease. This includes a 10 minute questionnaire combined with a physical measures assessment (Waist to Hip Ratio, VO2 field test, Blood Pressure, BMI) that has been correlated with increased cardiovascular risk. This assessment is a series of research-based physical measures that assess your general function, used to discover and correct impairments that lead to injury. We will help you determine the next safe steps to take toward wellness that is unique to your body and life journey. The RMR test will let you know if your metabolism is slow, normal or fast. It also provides an accurate and scientifically-based calculation of the number of calories you burn each day while at rest, giving you the opportunity to plan your caloric intake and exercise routine for maximum results. Have you ever wondered how effective your training/workout routine is? By conducting VO2 tests we can accurately gauge the results your training is producing and make adjustments accordingly. Vo2 testing reveals the exercise level that will optimize your ability to burn fat and to increase cardio strength. We accept most insurances. You may contact us for more information or to see if your insurance is accepted.